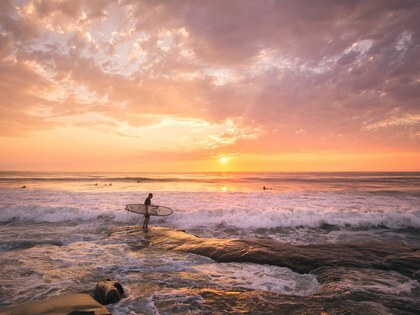 The Coronado Island Film Festival is an annual cinema and film based festival located on San Diego’s Coronado Island. The event first took place on January 15, 2016, making this its second year going on. 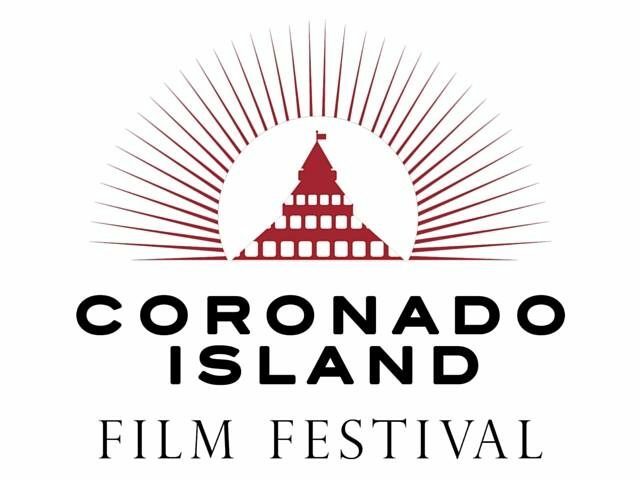 This year the Coronado Film Festival will take place from November 9-12, 2018. There will be many local submissions showing off their talent in filmmaking as well as multiple competitions and contests. 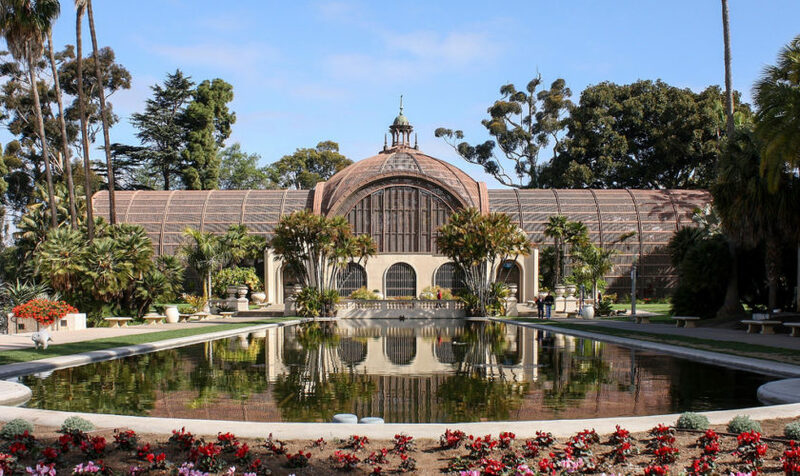 As well as showing off local masterpieces they also show off timeless masterpieces throughout the year such as Amadeus, Romancing the Stone, Citizen Kane, and Casablanca. They will not just be showing off new pieces, but they will also have panels of directors talking about their next big projects. You are able to get involved in the project by donating to the cause. They have multiple different levels of benefactors that they recognize individually. One of the prizes that they are going to be giving out will be is the Hotel Del Coronado Best Narrative Film Award. 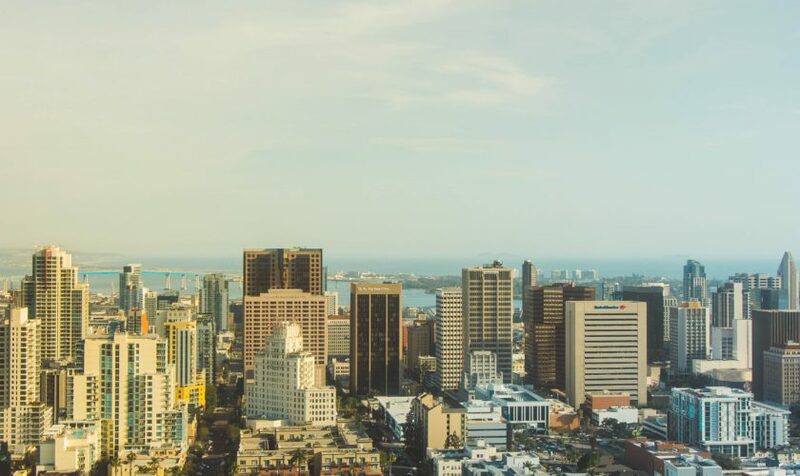 This event will have a variety of genres playing, if you find yourself in San Diego anytime from November 9-12 make sure to come out and enjoy the Coronado Island Film Festival.